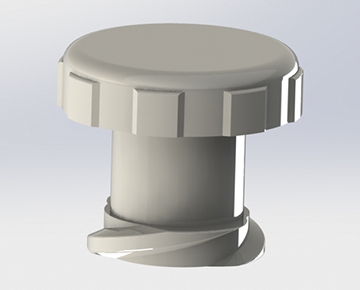 Plastic Luer Fittings types include luer x barb, luer x thread, luer x luer, panel mount luers and luer plugs . Materials include but are not limited to Nylon, Polypropylene and Kynar. Several hose barb styles available. 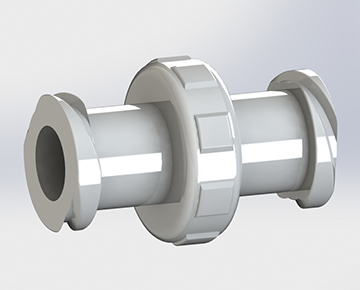 Plastic Luer to Barb Fittings feature a hose barb connection and a male or female luer connection. Materials include White Nylon, Black Nylon, Natural Polypropylene, Clear Polycarbonate and Natural Kynar. Several hose barb styles available. 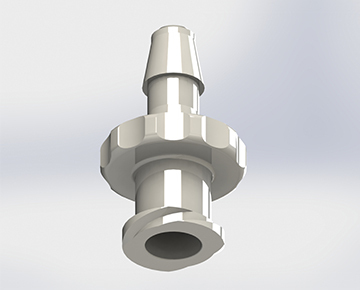 Plastic Luer to Thread Connectors feature a male or female luer connection and a male thread connection. Materials include White Nylon, Natural Polypropylene, Clear Polycarbonate and Natural Kynar. 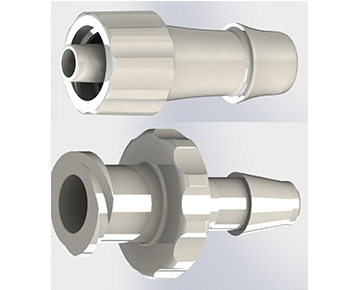 Plastic Luer to Luer Fittings feature a male x male, female x female or female x male luer connection. Materials include White Nylon, Natural Polypropylene, Clear Polycarbonate and Natural Kynar. 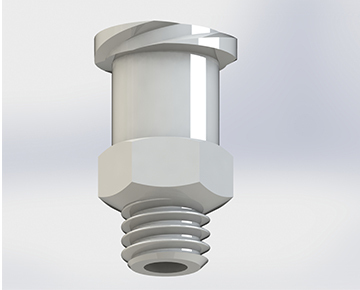 Plastic Luer Plugs feature a male or female luer connection. Materials include White Nylon, Natural Polypropylene, Clear Polycarbonate and Kynar.